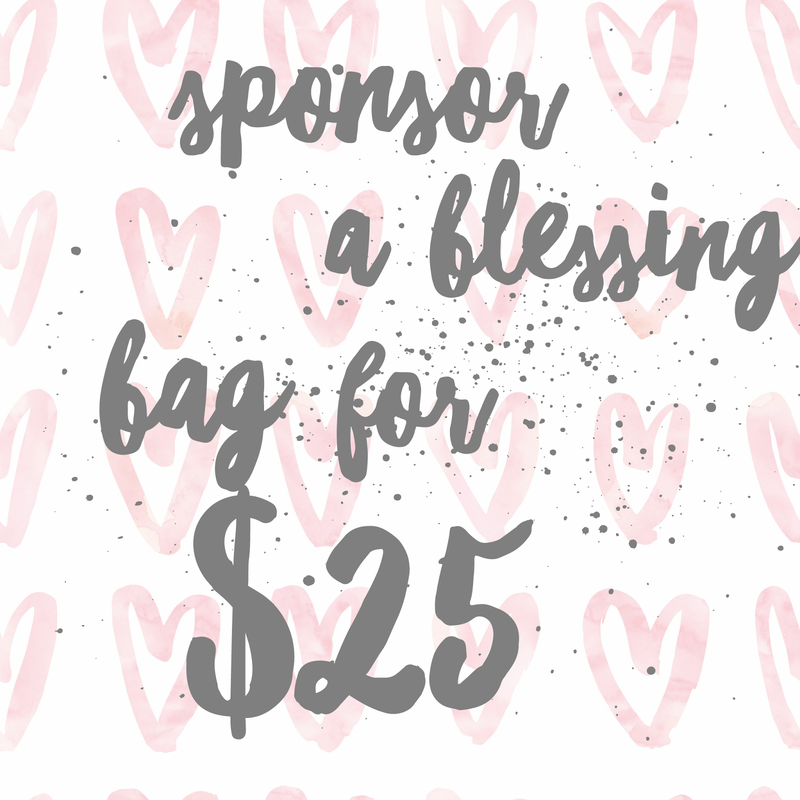 [RePLAY]: Sponsor a Blessing Bag! 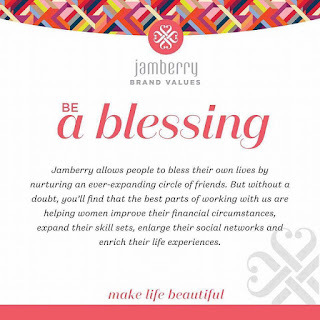 #BeABlessing is one of Jamberry's core values. 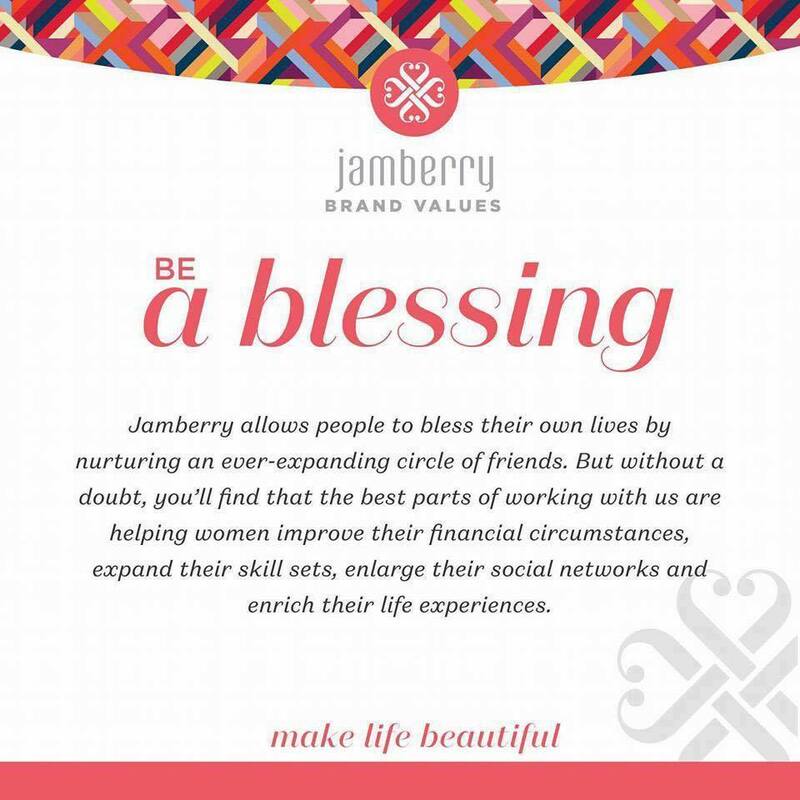 I'm thrilled to partner with a company that is so committed to giving back and enriching lives in every way possible! In fact, if you know of a worthy cause - please let me know! I have an immune disorder called Hypo-Immunoglobulin Anemia (say that 3 times fast!) or IGg anemia for short, and I get an infusion every 3 weeks to keep me from getting sever upper respiratory infections and pneumonia. Left untreated, complications from my condition would likely lead to an early death. When I'm at the infusion center, I meet all kinds of amazing people who are battling diseases like cancer, rheumatoid arthritis and so many other medical issues. Many times over the last 5 years, I've been blessed with gifts left at the center for patients. I've gotten lap quilts, port pillows, care bags and even a few crocheted caps! It is so heartwarming to be on the receiving end of such a blessing! Last year the kids and I were so excited to put together 25 blessing bags and donate them to the patients at Texas Oncology. The nurses were so impressed with what you guys helped us do! They said they were the BEST gifts they had ever had donated! I'm so excited to invite YOU to join me in this endeavor again this year. 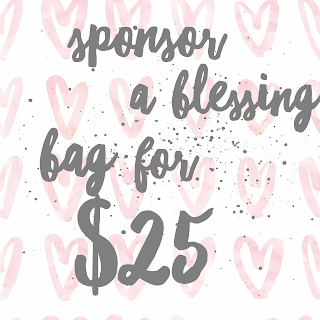 I then use my commissions of 30-40% to purchase the rest of the Blessing Bag's contents. I've included the things that I wish I had during my treatments. Fuzzy socks, headphones, a notepad and pen, a deck of cards or puzzle, a word search or Sudoku book, and some treats like hot cocoa, spiced tea, chewing gum or candy. 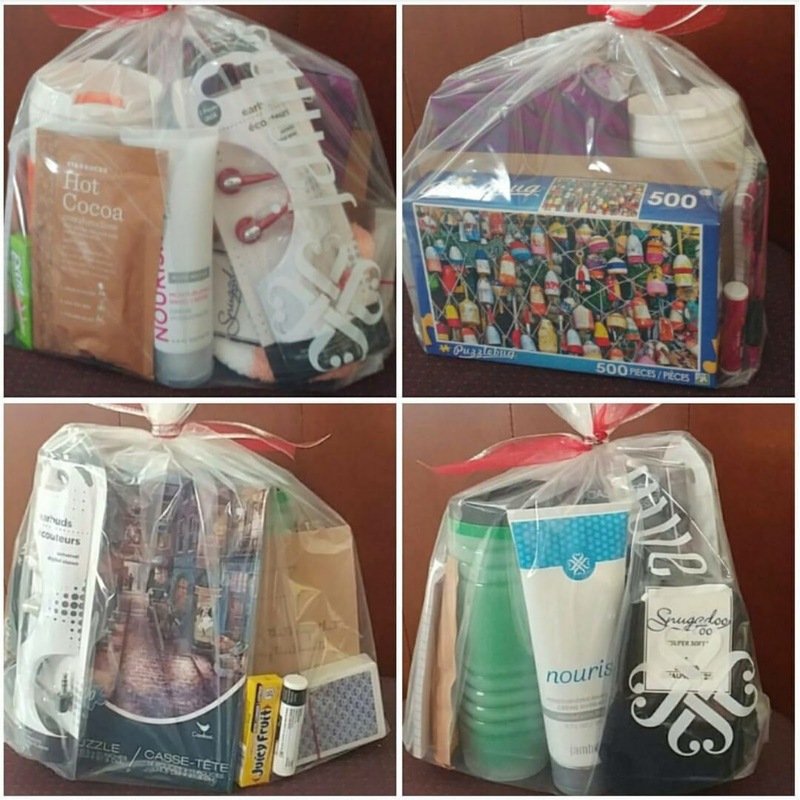 Some included mugs or nail care kits. As a patient, I'm thinking about what works best for those long hours of treatment! My (our?!?) goal is... Fifty Bags, double last year's amount! (If a goal seems achievable, it's too small, right?!?!?) This will also allow me to purchase higher quality inclusions in bulk! Will you partner with me to make this happen? If so, please click on the "buy now" button below! Or, contact me directly by email, or call/text 469-583-4604.